Find Shopping Basket, Rolling Hand Basket, Supermarket Shopping Basket on Industry Directory, Reliable Manufacturer/Supplier/Factory from China. within 7 days after we get deposit, much depends on the quantity your order. 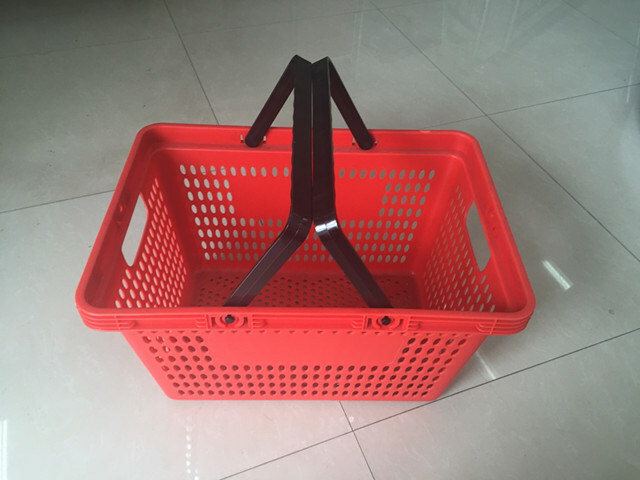 We produce a wide variety of supermarket shopping baskets, and we can make the production according to your requirements, such as color, size, and so on.Here we have a wide variety of styles, and welcome to our factory. We hve been exporters of supermarket & warehouse equipment for more than 15 years ,which have enjoyed grest popularity in world market.And our products have passed CE&ISO9001:2000 certificate.We also can design according to customers' requirements.If you interested in our producs,you can contact with me.And welcome to vist our 1000 square meters of exhibition hall or our factory. 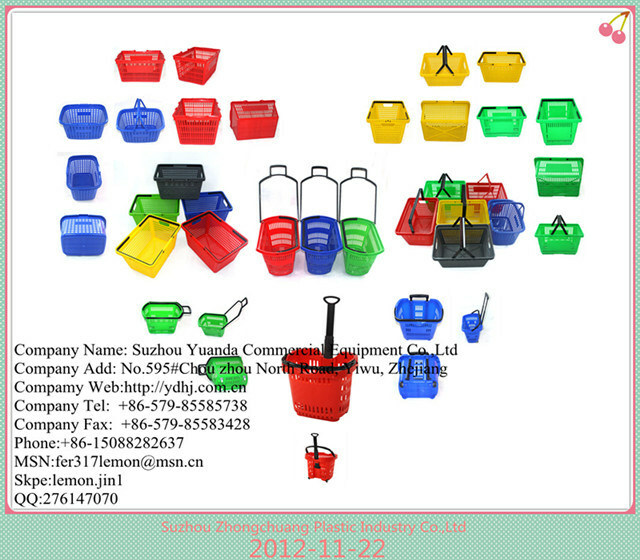 Contact us if you need more details on Hand Basket. 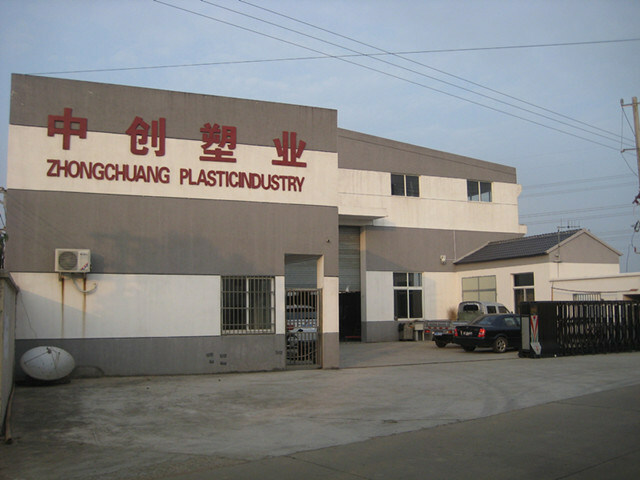 We are ready to answer your questions on packaging, logistics, certification or any other aspects about Store Shopping Plastic Hand Basket、Plastic Hand Baskets. If these products fail to match your need, please contact us and we would like to provide relevant information.